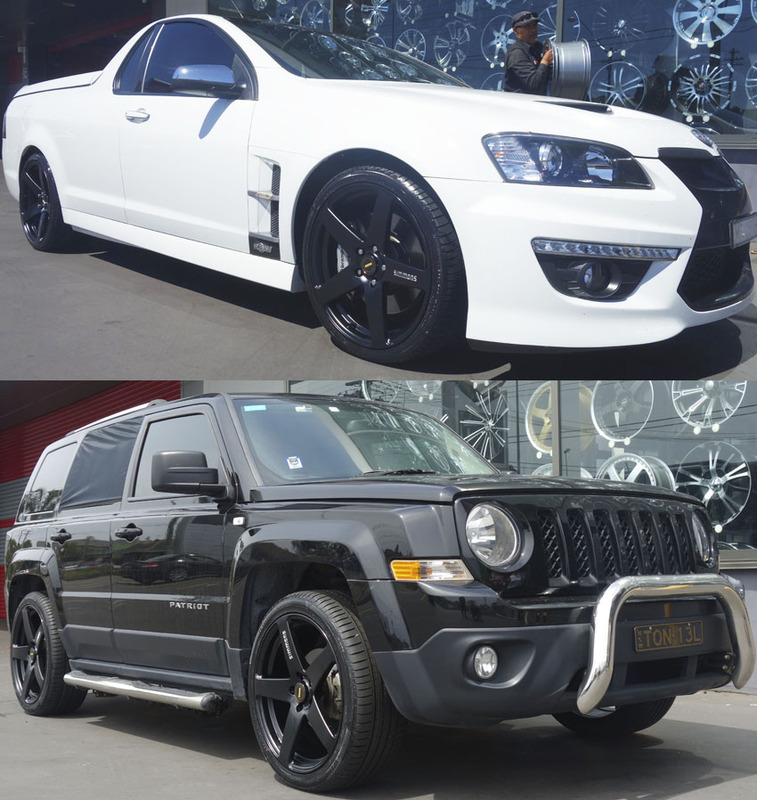 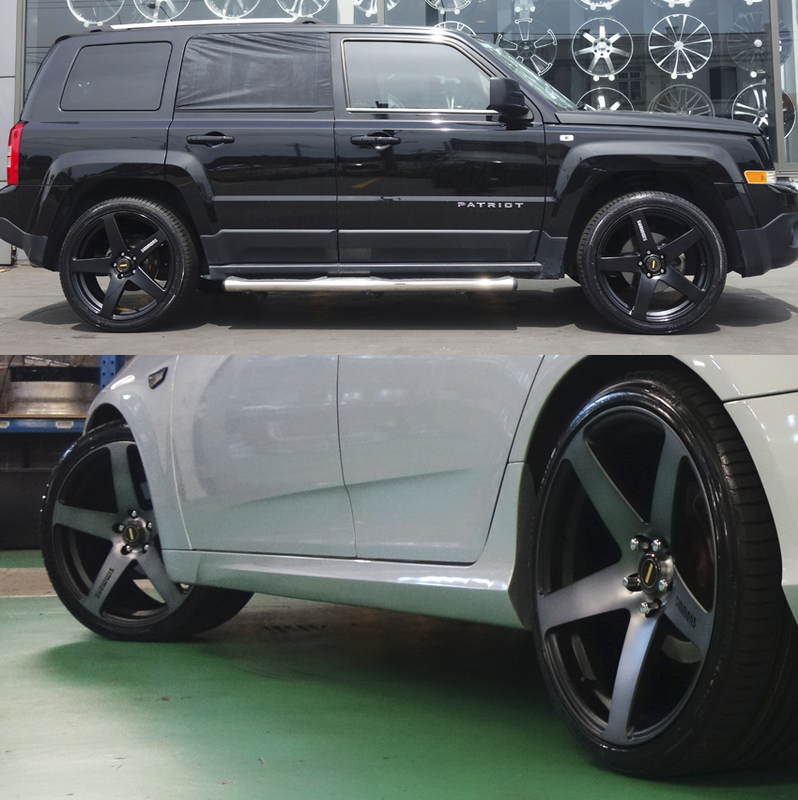 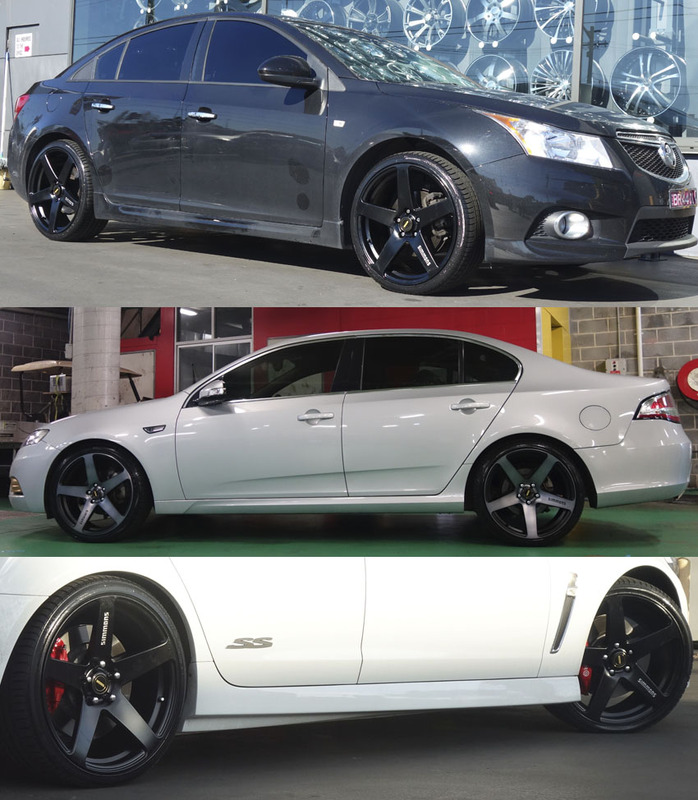 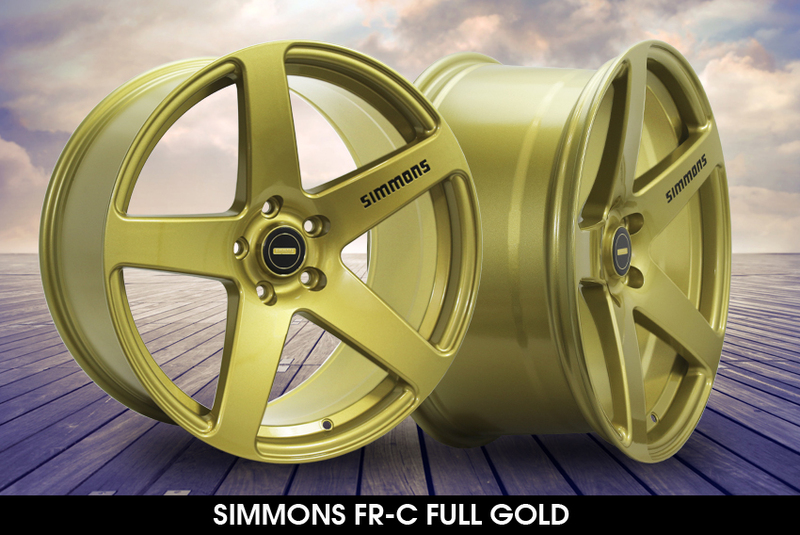 Check out the Simmons FR-Concave wheels that can take your vehicles completely into a new and stylish look . 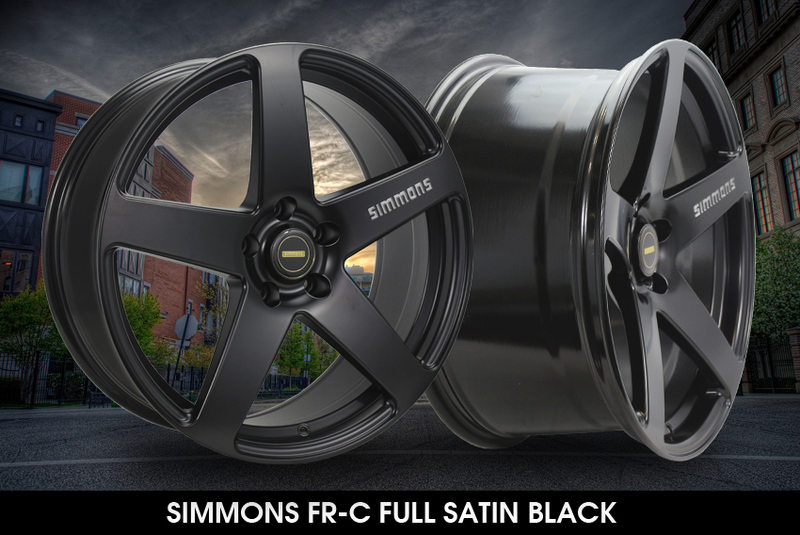 Built with exquisite design and a very solid foundation, the Simmons FR-Concave wheels are one of the strongest and lightweight wheels in the market. 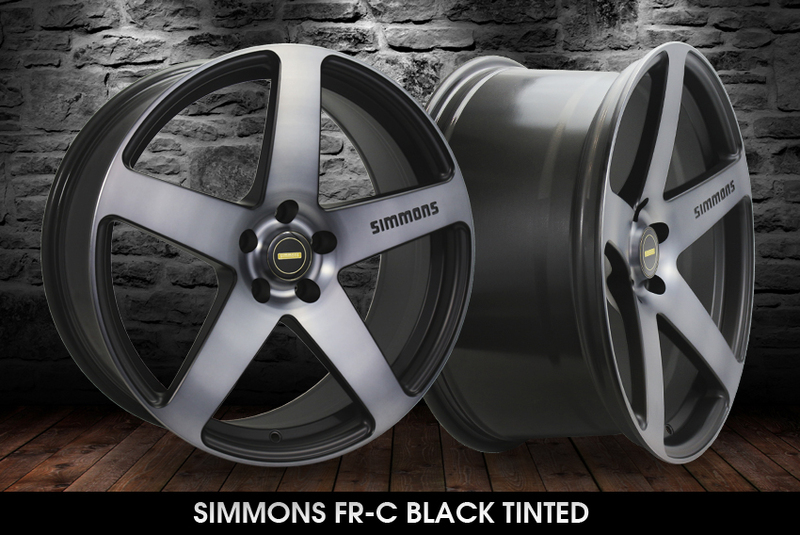 Simmons FR-Concave wheels come with a strong stylish appeal, bold character, massive aesthetic appeal and solid functionality. 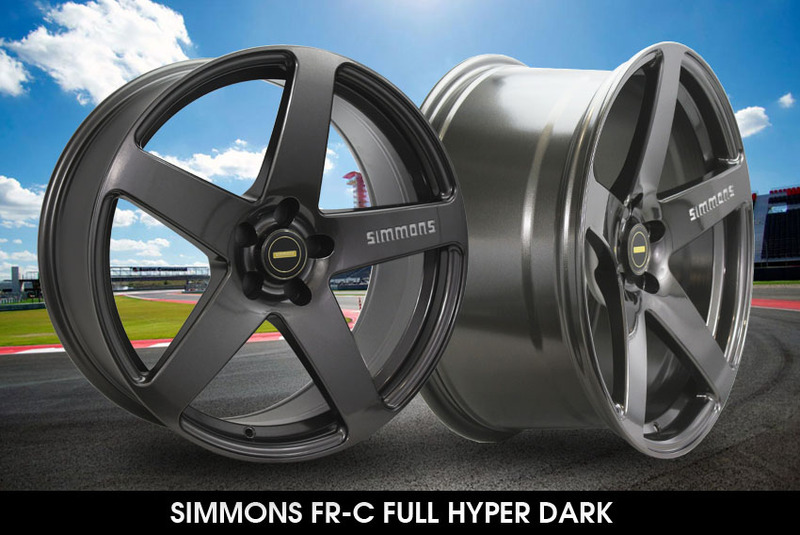 It comes in sizes 20 inch, wheel widths in 8.5 inch and 10 inch and stunning finish with colors in Full Satin Black, Full Gold, Full White, Full Hyper Dark and Black Tinted. 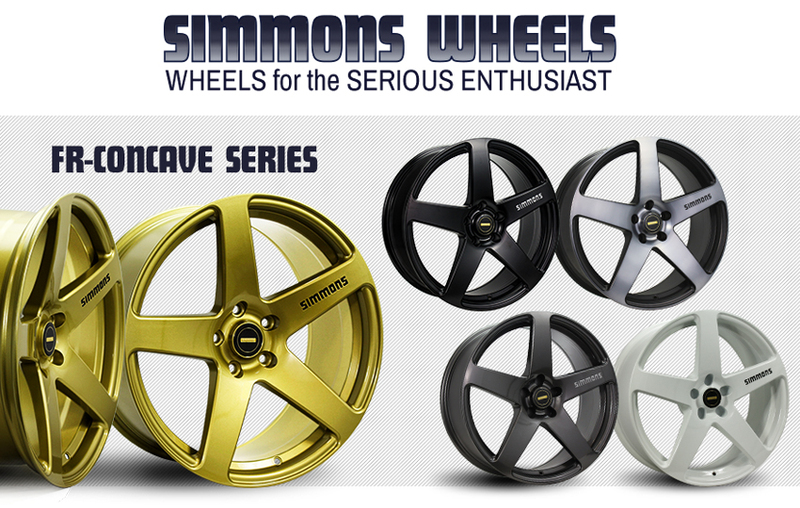 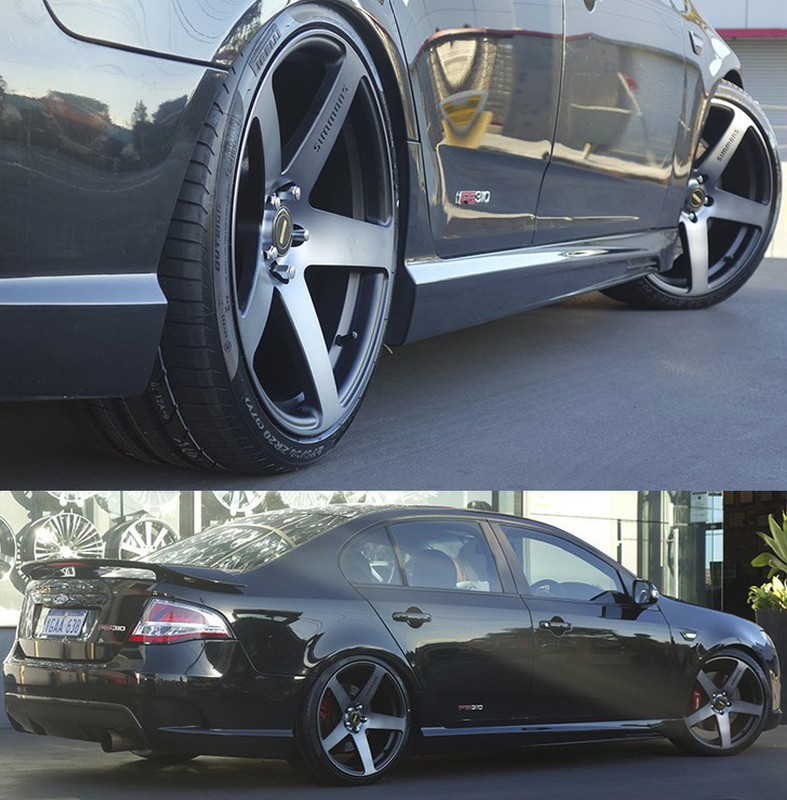 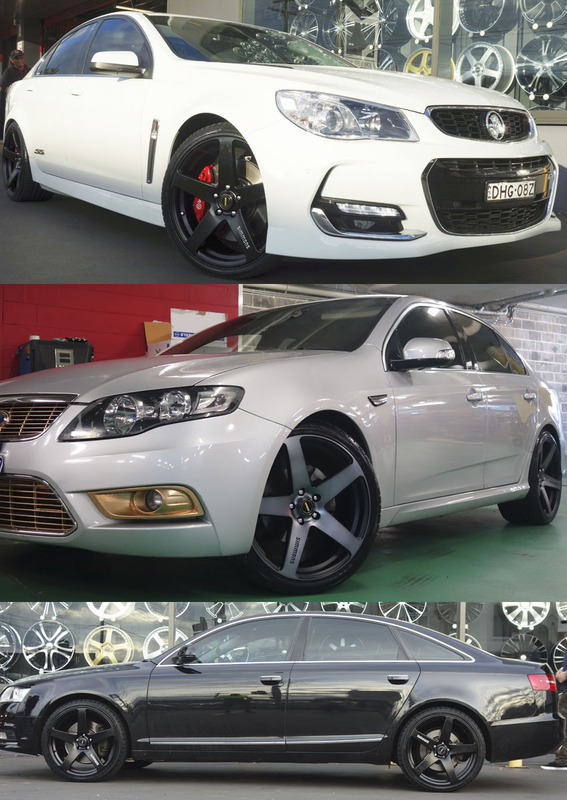 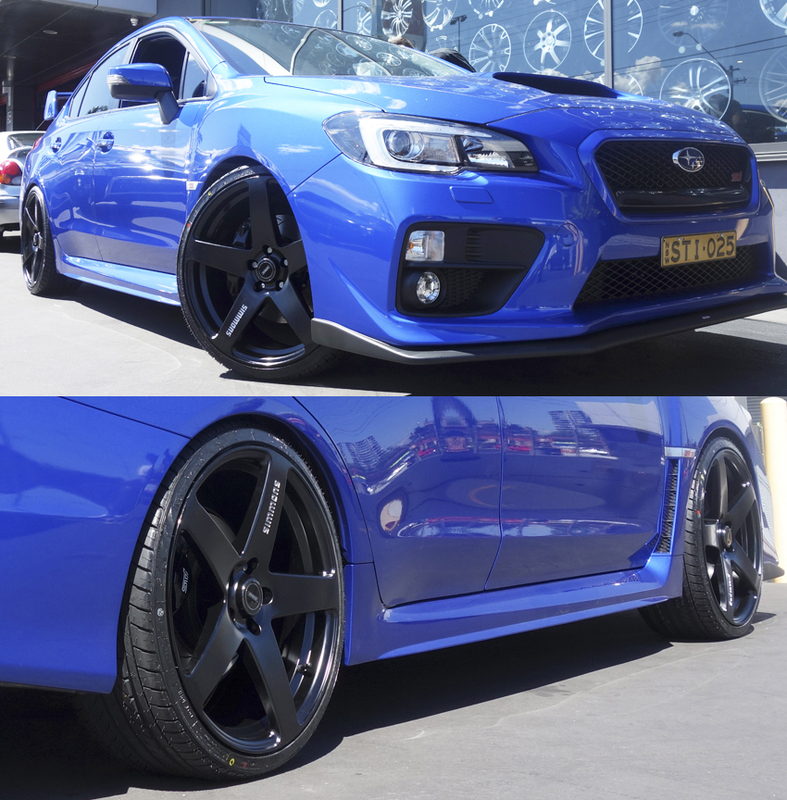 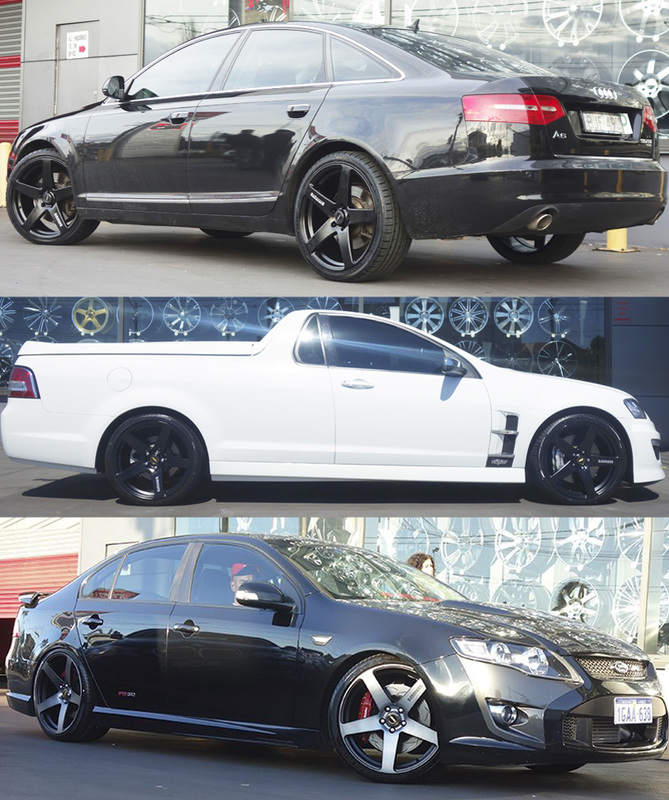 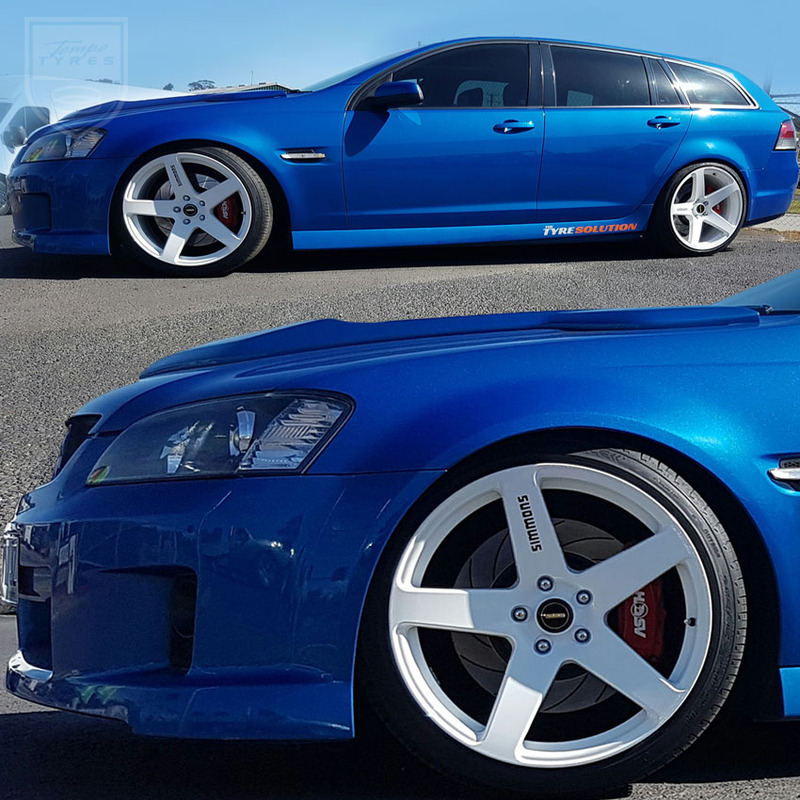 Get your next set of Simmons FR-Concave Wheels from Tempe Tyres today! 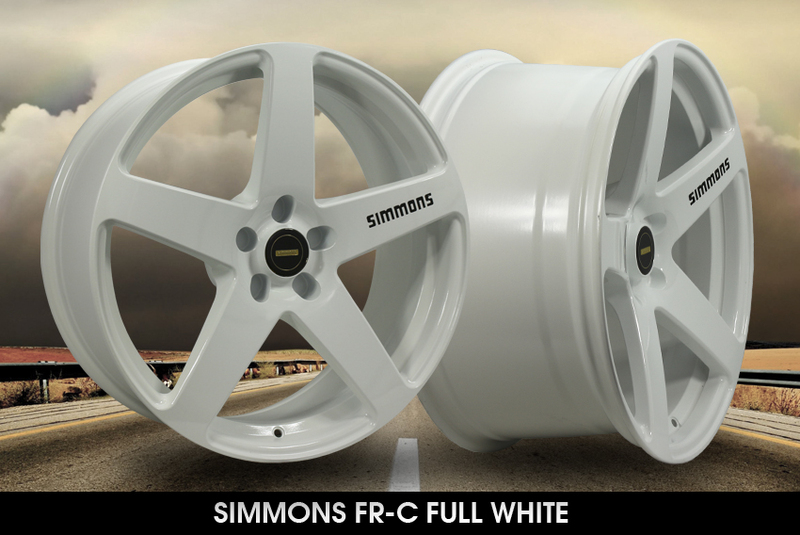 Amazingly strong, aggressively trendy and with an absolute exquisite appeal, Simmons FR-Concave Wheels pride themselves on having one of the most popular and stylish wheels.